This Marbury mono mixer from Ultra is a design with a wide thin spout. The tap has a lever handle for easy use. The internals are all high grade brass and feature ceramic disc technology for a smooth action. 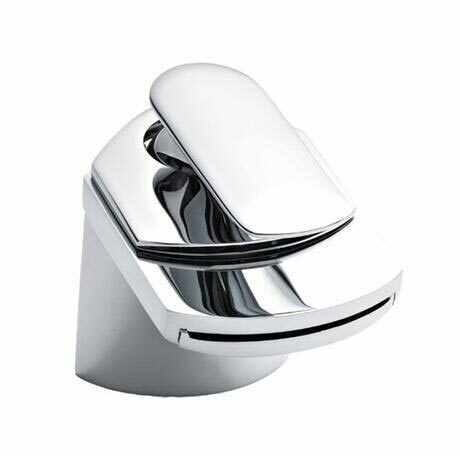 This Mono basin mixer is designed to be used with any 1 tap hole basin. Q. Hi what is the minimum bar pressure on this tap? Hi. The Premier series U tap requires 0.2 bar pressure minimum to work. Hope this helps. Q. can u buy its fittings seperate?